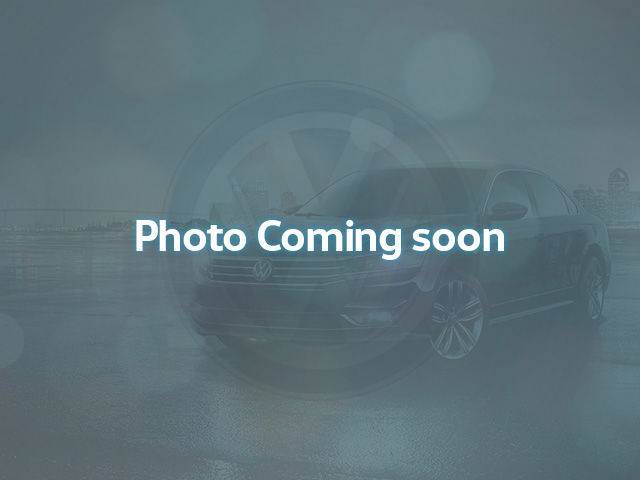 *** Volkswagen Waterloo Company Vehicle*** Qualifies for all new vehicle lease and finance programs! 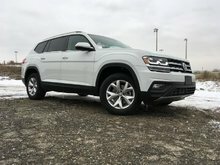 Fully equipped, this 2019 Atlas Execline with R-Line Package comes with a Heated Steering Wheel, Front Ventilated Seats, Front and Rear Leather Heated Seats, Keyless Access with Push Start, Power Tailgate, 20 inch Alloy Wheels, Navigation, Apple Carplay/Android Auto and can tow up to 5000lbs! It's perfect for those long weekend getaways! This company vehicle has ClearShield hood and fender protection plus trunk ledge, and tinted front windows to match the factory tint. Price includes all applicable dealer fees, 3 rows of floor mats, trunk liner, hitch wiring, roadside emergency kit, options and basic license transfer fee. Just add HST. View our full inventory at www.vwwaterloo.com. 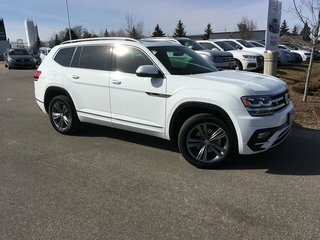 At Volkswagen Waterloo, we are proud to offer you a Positively Different automotive purchase experience.